This week marks the end of the school year for both of my kids. 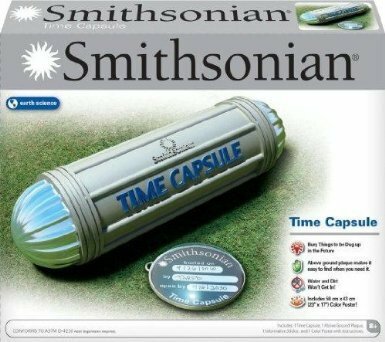 No matter whether yours is this week or next month (as in some areas) the time is now to document exactly who they are in this awesome Time Capsule. For this one, I focused on the Kindergarten Time Capsule as this is the age of my youngest and these tend to yield the most fun results than lets say… a 14 year old. Print off this FREE PRINTABLE and have your Kindergartner fill out and file away in a memory book or memory box. This will be a fun sheet for them to read (complete w/ their adorable age appropriate handwriting) in about 20 years. Scroll down for the FREE PDF download. The time is near and the time is now, the end of the school year. 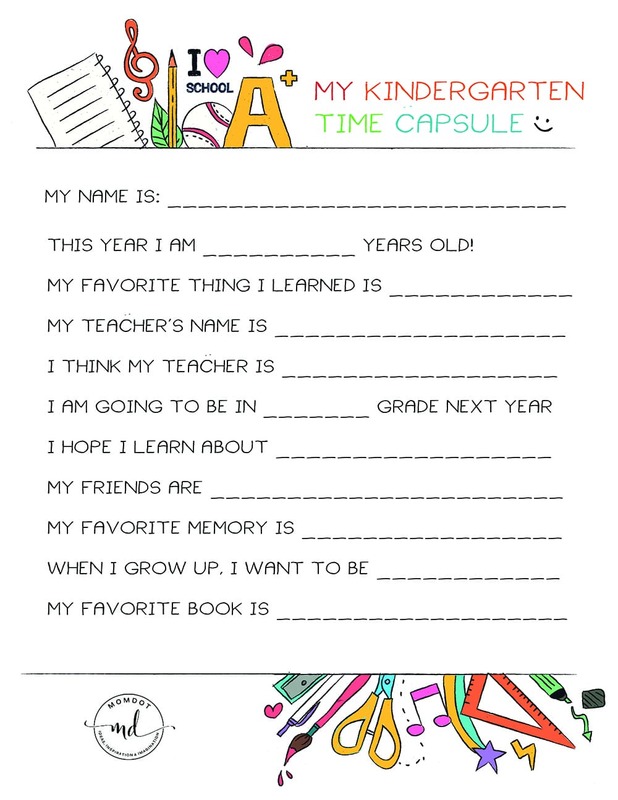 Whether you are done for the year or getting ready to mark another chapter down, its not too late to “interview” your little and put away a Kindergarten Time Capsule to build a memory for his/her box. Simply download this free printable and have your Kindergartner fill out the answers to these fun questions. Then you can file away in a memory box or folder to read years from now! People ask me all the time the best way to print a printable or coloring sheet. It honestly depends! I made these dark enough that they work well on regular printer paper or cardstock. Simply download the free PDF file here and print! Because these are not meant to be framed, there are no special instructions. Kids love them just the way they are. Looking for other ways to dial up the memories? 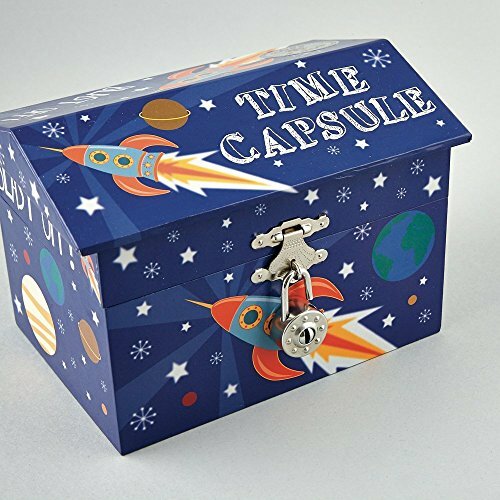 Try one of these time capsules to add trinkets and memories for your kids last year! This is such a fun project for your kids no matter the age and what an amazing memory to dig up in 20 years!